Featuring sound fragments from the works “We always need heroes” and “Eat my words” with Katrin Hahner, Birna Bragadottir, Gunnþórunn Guðmundsdóttir and Ragnar Marinósson. 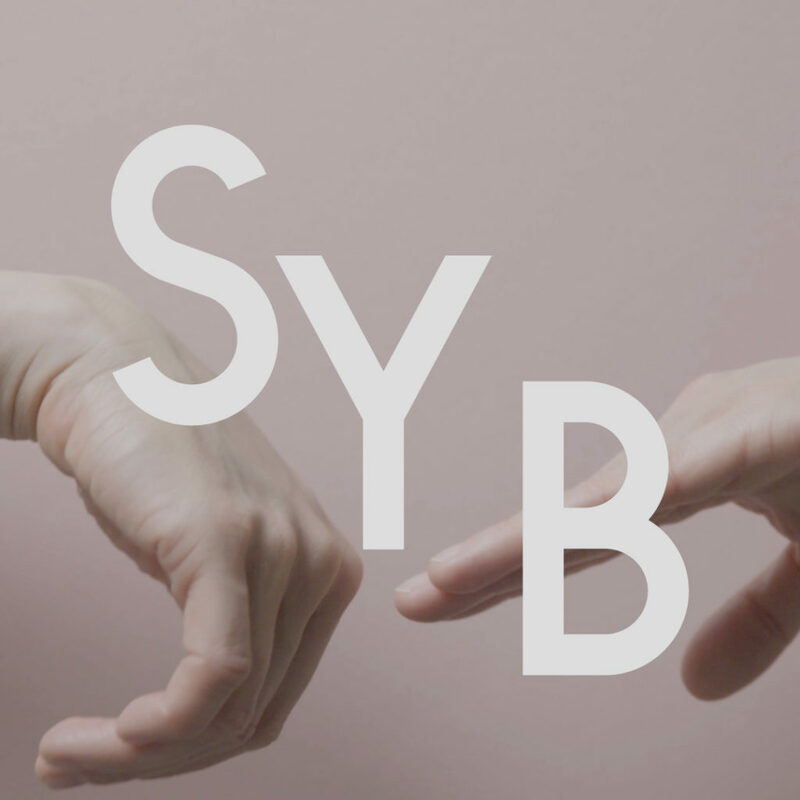 Kunsthuis SYB is an Artist Residency that encourages and provides research, experiment and new cooperation. Artists are invited on the basis of a project proposal to work and stay in the house for six weeks. Image: Eat my words, video still of work in progress, by Rosie Heinrich in collaboration with Katrin Hahner.